There’s nothing like walking past a field of daffodils to put a smile on your face and shift thoughts towards summer fun. 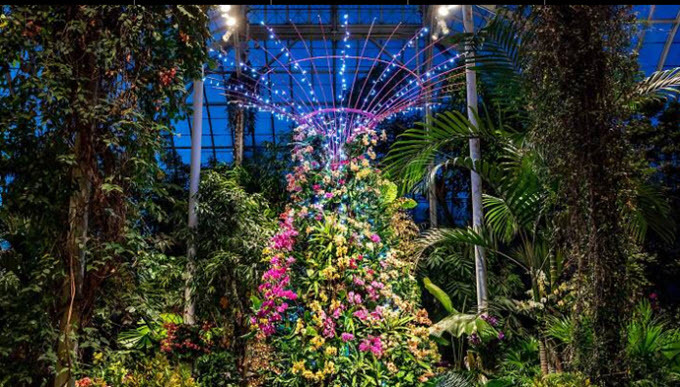 While the 250 acres of New York Botanical Garden are nothing short of magical, there are quite a few smaller players hidden in nooks and crannies around the city where spring has also sprung. 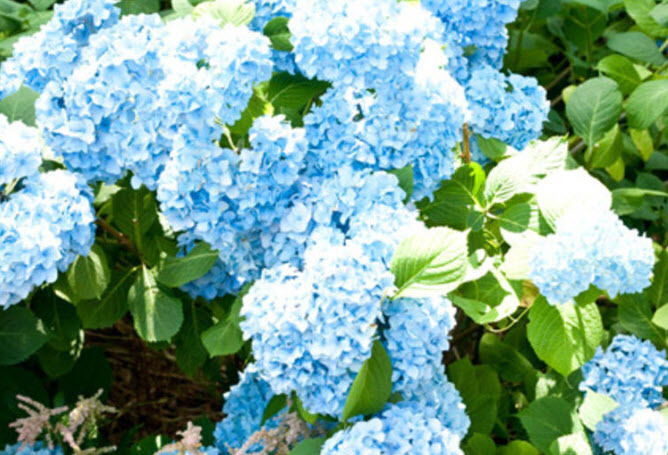 Here are 8 lesser-known gardens that are worth a visit. 1. Fort Tryon Park Heather Garden in Washington Heights consists of four landscaped acres perched 250 feet above the Hudson River. 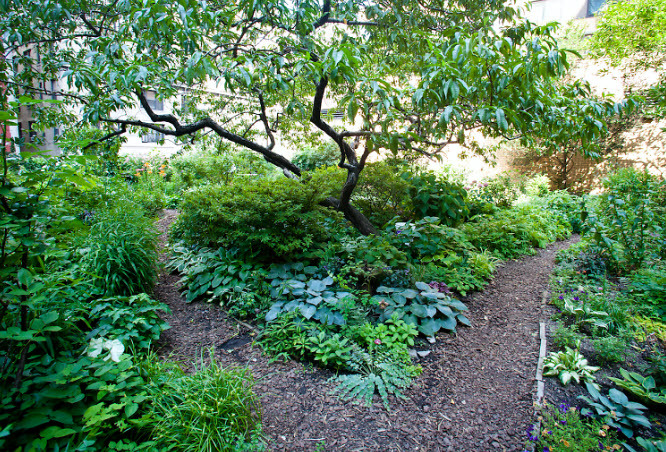 The garden was designed by Frederick Law Olmsted Jr., the son of landscape architect who designed Central Park. 2. 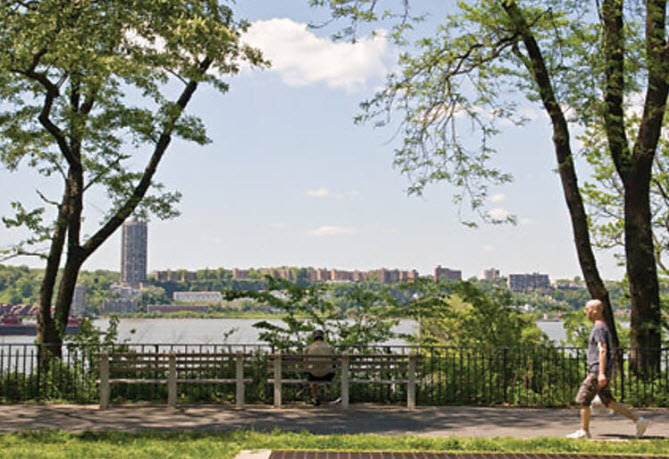 Narrows Botanical Garden in Bay Ridge boasts an array of flowers throughout its 4.5 acres, plus a Lily Pond and Fragrant Pathway. 3. 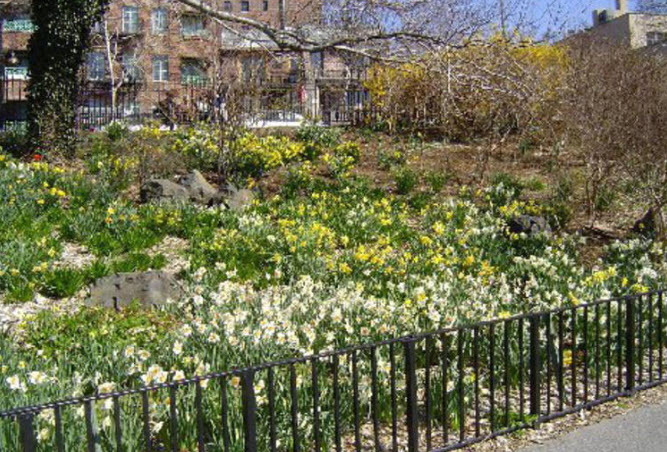 91st Street Garden on the Upper West Side in a corner of Riverside Park is curated by a volunteer group called the Garden Collective. 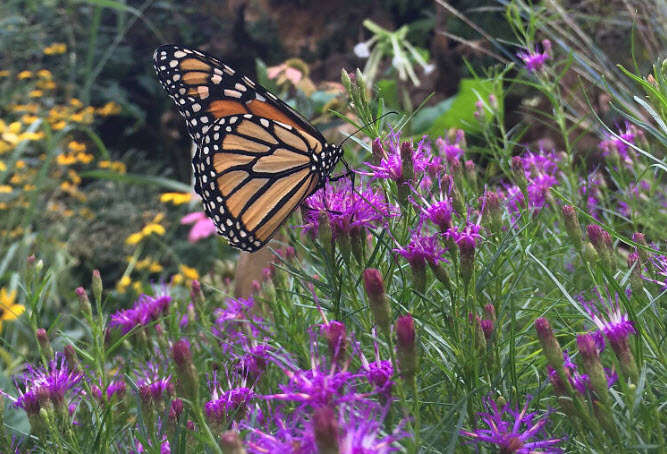 The garden attracts monarch and swallowtail butterflies. 4. 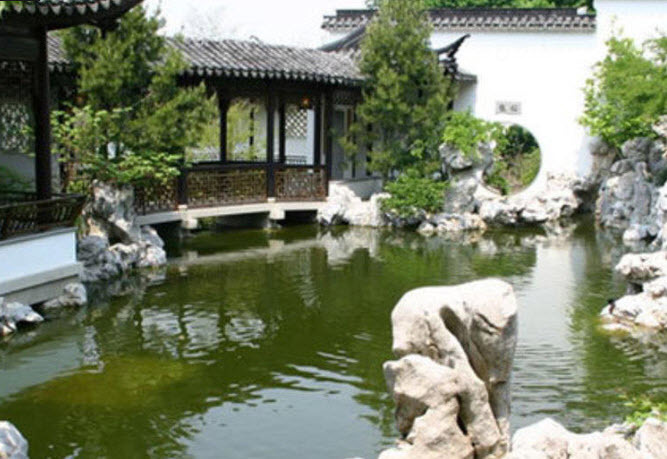 Snug Harbor Cultural Center in Staten Island offer the contrasting styles of a Tuscan Garden and a Chinese Scholar’s Garden all in one place. 5. Wave Hill in the Bronx was once a private estate. 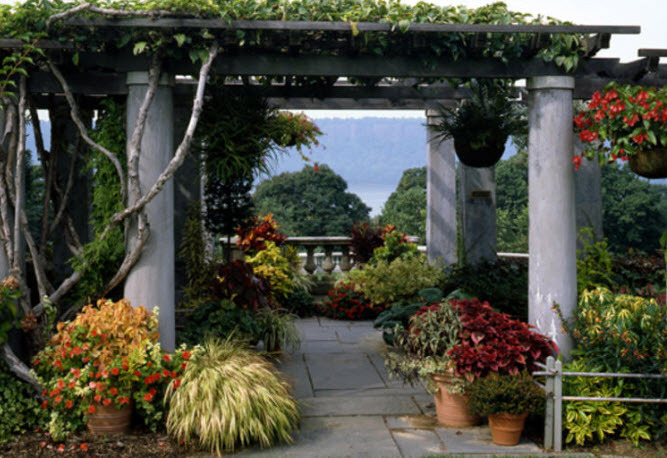 Now its 28-acre garden is open to the public, with views of the Hudson River below and Palisades across the way. 6. 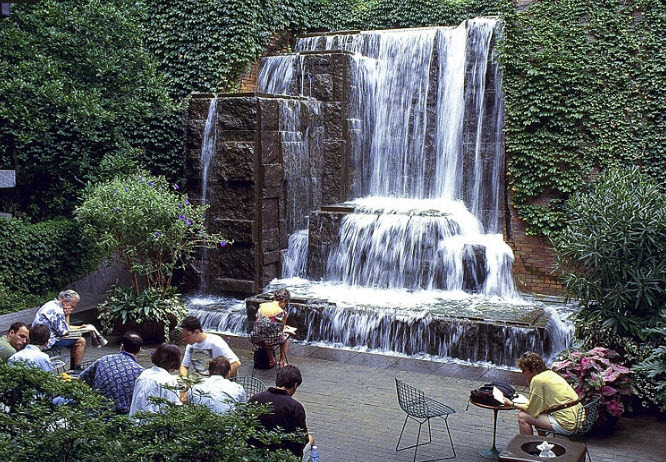 Greenacre Park can actually be found in Midtown. It may only be 60′ x 120′, but it offers a respite from the City hustle and bustle with a 25-foot waterfall to help drown out the horns. 7. Lotus Garden on the Upper West Side is on the roof of a parking garage above West 97th Street on the UWS. 8. Sixth Street and Avenue B Community Garden in the East Village is a venue for concerts and readings and can also be rented out for private events.